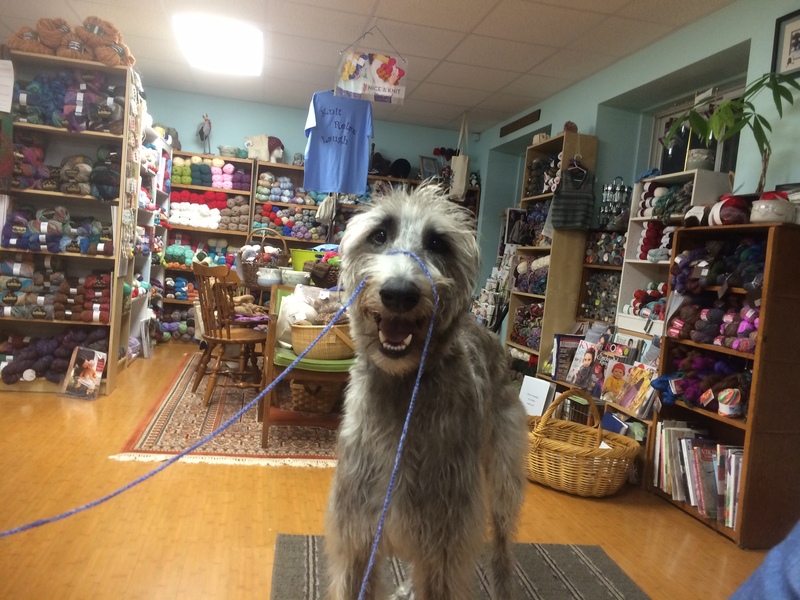 Knitting Criations is a full-service yarn shop specializing in personalized customer service that carries a large assortment of high-quality yarns from well-known yarn companies and local farms for knitting and crochet as well roving for spinning. Our yarn lines include but are not limited to cottons, bamboo, linen, alpaca, wool, mohair, sock yarns and much more. If we don’t have exactly what you are looking for we will be glad to order it for you. We also carry a large assortment of knitting needles, crochet hooks, and notions, patterns, magazines & books for your inspiration. Classes are offered in knitting and crochet. For those of you who would rather have a completed project we do commission work. All you need to do is come in, pick out your pattern and yarn and it will be made for you. The time frame and cost to complete your project will be given to you up front. Mac is always around to help you find what you need!